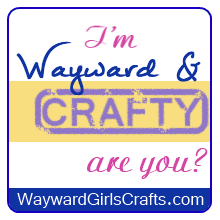 Wayward Girls' Crafts: Cereal-ously Fun Post Cards! One day I was at my aunt's house, looking at all the fun things you can send through the mail on Giver's Log with her teenage daughters. 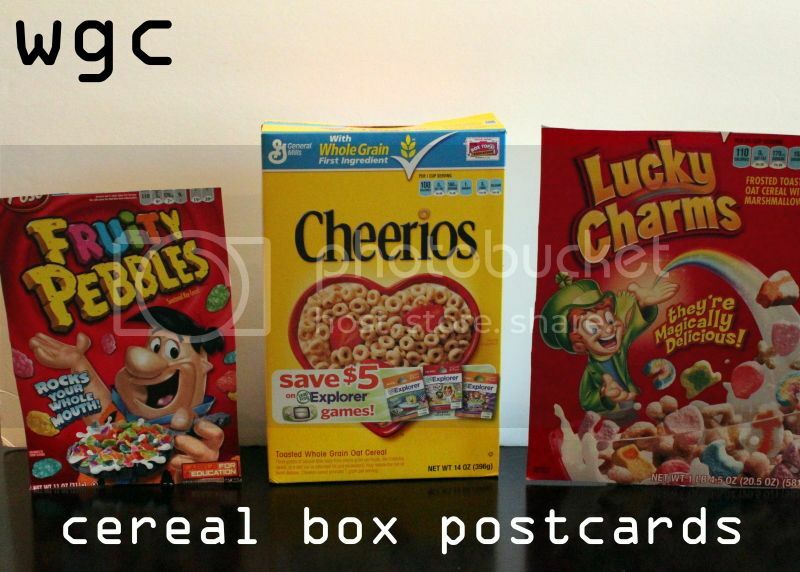 My aunt then said that one of the coolest things she ever got in the mail was a post card made from a cereal box. 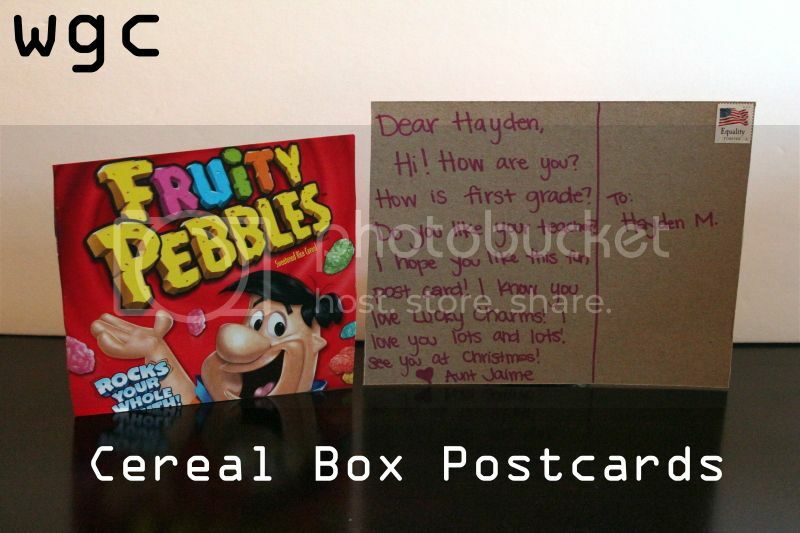 I LOVED this idea and wanted to send some fun post cards to my nephew and niece (Jordan's kids). Another thing I loved about it? The cost: it's free! 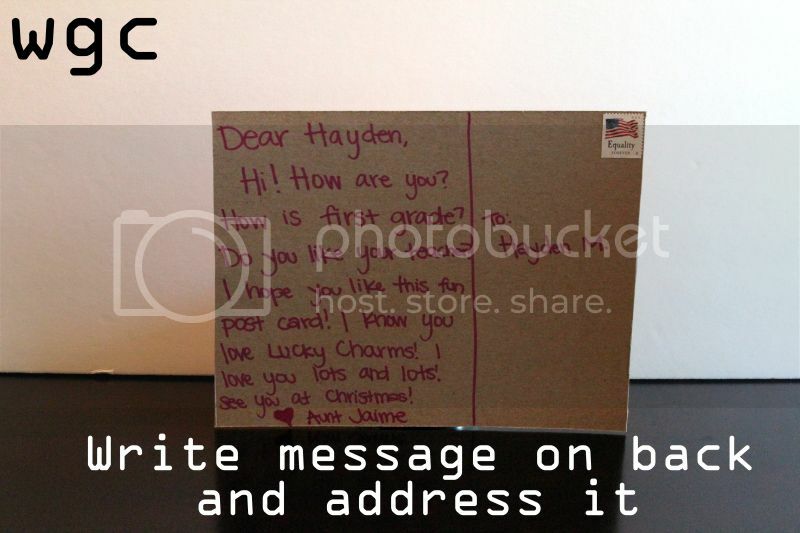 On the back, write out your message. Then address it and stamp it. These would be equally fun for kids to make! 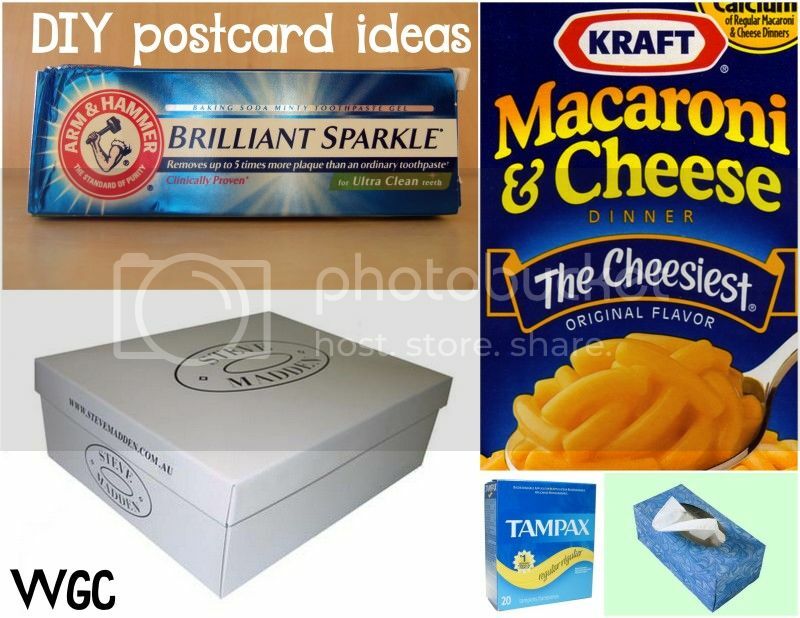 Other boxes to cut up and send: Mac and Cheese, Brownie or Cake mix, Tampon box (if you're feeling brave/funny/stupid with your menstruating friend), Toothpaste box (post card from the tooth fairy?). Tissue boxes for sick or sad friends, or a shoe box for shoe lover. Tons of possibilities and all of 'em are free! Send me a card from a Tiffany's box! 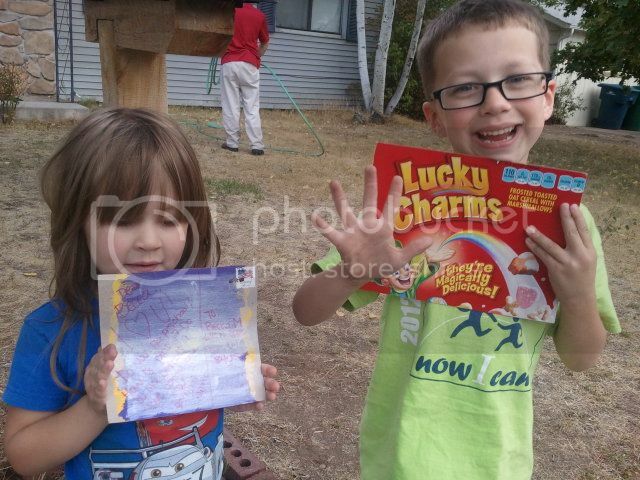 Looks like the kids liked it. They are very cute. This is awesome. I love a good upcycle freebie craft. I love your suggestions for sending the kleenex postcard to a sad friend. My mother-in-law actually uses tampon boxes to wrap Christmas presents in. Quite the riot. Doing it. Tampon Box postcard=check. So what's going on with WGC? 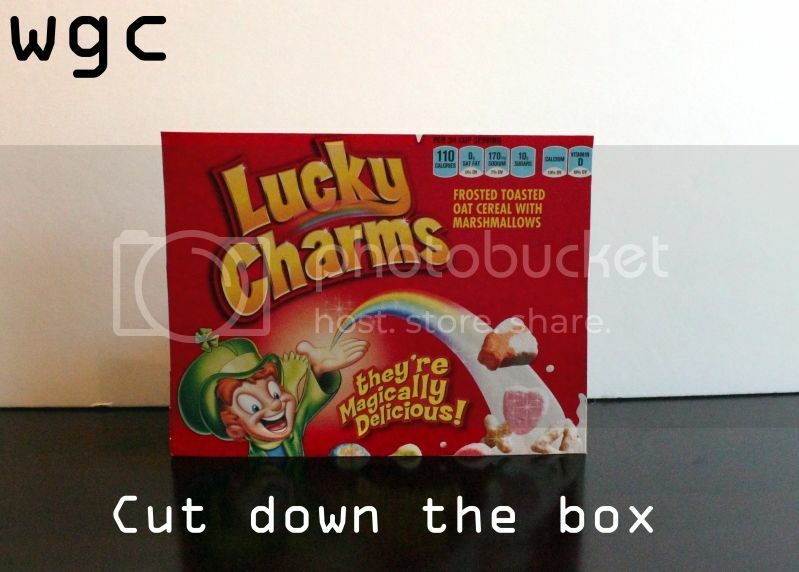 Toddler Distraction Question- Help Please! Lemon cake: 3 minutes, 100 calories!